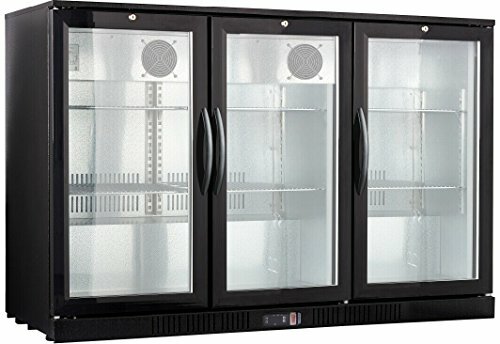 3 Door back bar beer beverage cooler with internal fan-assisted cooling system – commercial grade LG compressor and separate cooling fan – textured exterior and embossed aluminum interior resistant to scratches – digital controller with defrost timer & LED display – lock and key – adjustable feet – self-evaporating water tray, no emptying or drain required – double-paned self closing doors with tempered outer glass – 54″ Wide X 21″ Deep X 36″ Tall – Counter Height – R600a refrigerant; 1.3 Amps; 115/60 Volts; NEMA5-15P plug (regular US style). ETL listed. 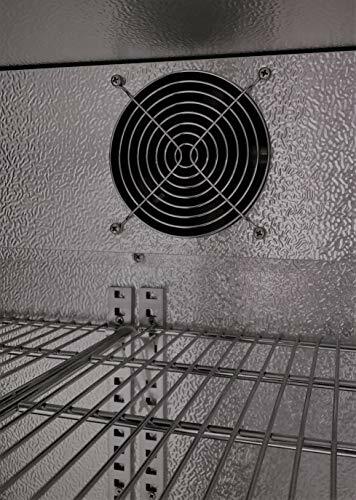 Commercial grade cooler suitable for home use – free shipping and warranty apply to both! 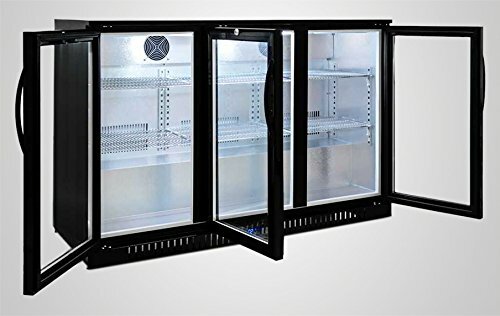 Purchase 54″ Wide 3-door Back Bar Beverage Cooler at Discounted Prices ✓ FREE DELIVERY possible on eligible purchases. 3 Door back bar beer beverage cooler with internal fan-assisted cooling system - commercial grade LG compressor and separate cooling fan - textured exterior and embossed aluminum interior resistant to scratches - digital controller with defrost timer & LED display - lock and key - adjustable feet - self-evaporating water tray, no emptying or drain required - double-paned self closing doors with tempered outer glass - 54" Wide X 21" Deep X 36" Tall - Counter Height - R600a refrigerant; 1.3 Amps; 115/60 Volts; NEMA5-15P plug (regular US style). ETL listed. 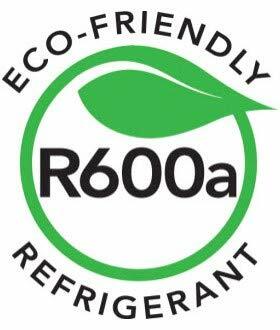 Commercial grade cooler suitable for home use - free shipping and warranty apply to both!